Whats happening beautiful people!!! I woke up in the morning today and my eyeballs almost jerked from their sockets when I looked at the time….Daang! !ain’t nobody been late like that in their entire lives! One of these days I am going to have to fire my alarm clock because it is sleeping on its job (Who am I blaming anyway, I found my phone under the bed, off -but shh! the alarm clock must not know about this. Hehe). Soo…kama kawa i do my stuff hastily to try and beat a 30 mins time span.Meanwhile I was charging my phone and when I finally switched it on I ran to the shower and i heard tones of numerous texts and I was torn in between being enthusiastic and anxious. Enthusiastic because I imagined amazing people who might have missed me so baad (breathtaking men ofcourse) anxious because my boss might have had the last straw anddd…we dont wanna think about it! Just as the uncertain me rushes to check the texts…BUMMER! they are 10 texts of the shadiest guy in the planet! How I wish the 0 was silent. The first pick-up line threw me off! in swahili ” Achieng, nilibambika na wewe, na wewe? ?” translation “Achieng, this are your things , those are my things, these are our things….you know the rest” I felt soo violated i called-in sick. Men! if you need to woo a lady, your game has got to be at the stars! Ladies! I know you feel me and am not sure how you push the initial button yourselves. All am saying is BE SURE before you hit on someone more so me. Make me melt, evaporate and sublime at the same damn time! 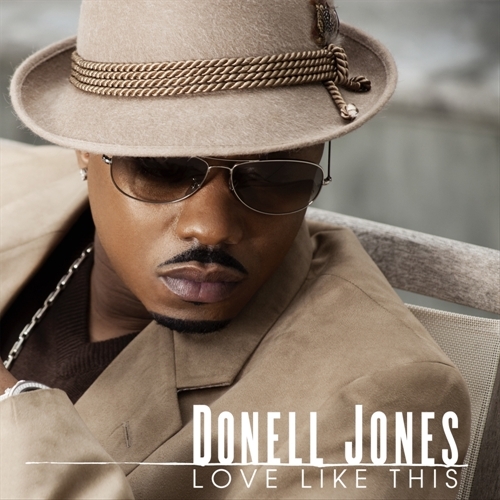 This brings us to today’s Pen and Paper Point, where we feature Donell Jones..Ps: Before I went to the Jones part I had a million fantasies and he did not even try hard, all he did was sing for me ‘This love’. Matter of fact he doesn’t even know I exist but the reason why this song makes me disappear in thin air is because of how Donell drops these rhymes to a chick he barely even knows in a club and he is honest in a very enticing way leaving a lady with no option. Written by Sheldon Goode and the hottie himself, the lyrics capture a man’s desire and the creativity that achieves desire. Sheldon Goode is a multifaceted artist from Newark who can probably work all the instruments by the way!. He is incredibly amazing in producing and songwriting and can sing too. (At this point just ask yourself what you can do..lol). He is probably the man behind most of the good jams you listen to. Anyway, ladies, let us finally be serenaded in our fantasies with Donell Jones as we go through these lyrics..much love! With no strings atttached, you like that? Previous Article ONLY IN KENYA! Next Article DO YOU EVER?